April is National Poetry Month and poets see the world in a really special way. 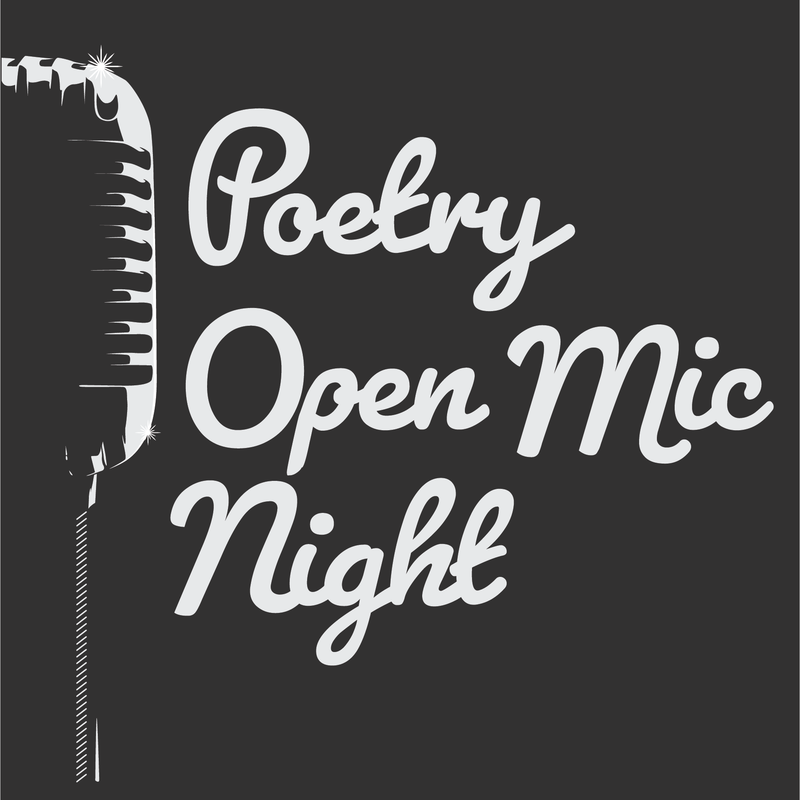 We want to hear your poetry. Bring your original work or your favorite work by someone else and get ready to share it. You'll get 5 minutes with the microphone to express your love of poetry. This is truly an all ages event, so the material should be all-ages appropriate.